Whenever I think of brands that sell sunglasses, I will always think of Ray-Bans; I have had a pair before but I lost them while on holiday one time. So I thought why not buy a new pair of Ray-Ban aviators, which are a pair that I have always wanted. When I went to Westfield in Stratford London last week, the first shop I went into was Sunglass Hut. 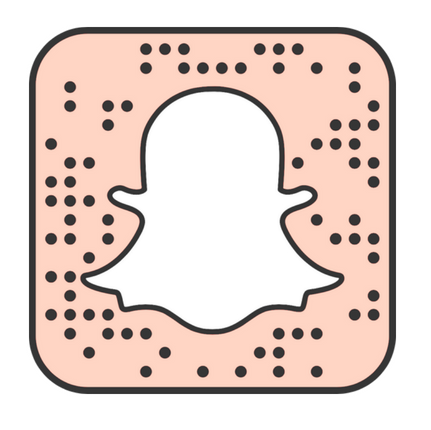 If you are not aware of Sunglass Hut, then it is basically a shop that sells sunglasses (obviously!) from different brands like Ray-Ban, Prada, Michael Kors etc. However, I went straight past all of the other brands and went straight to Ray-Ban. 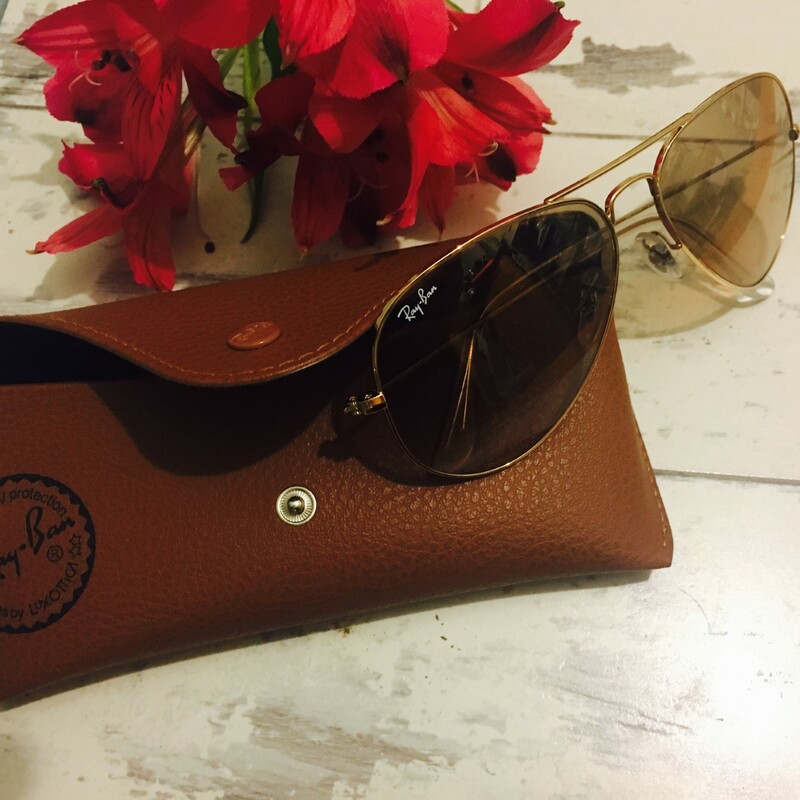 I have always loved their sunglasses and I thought it was about time I treated myself to a nice pair of sunglasses that I could wear everyday. 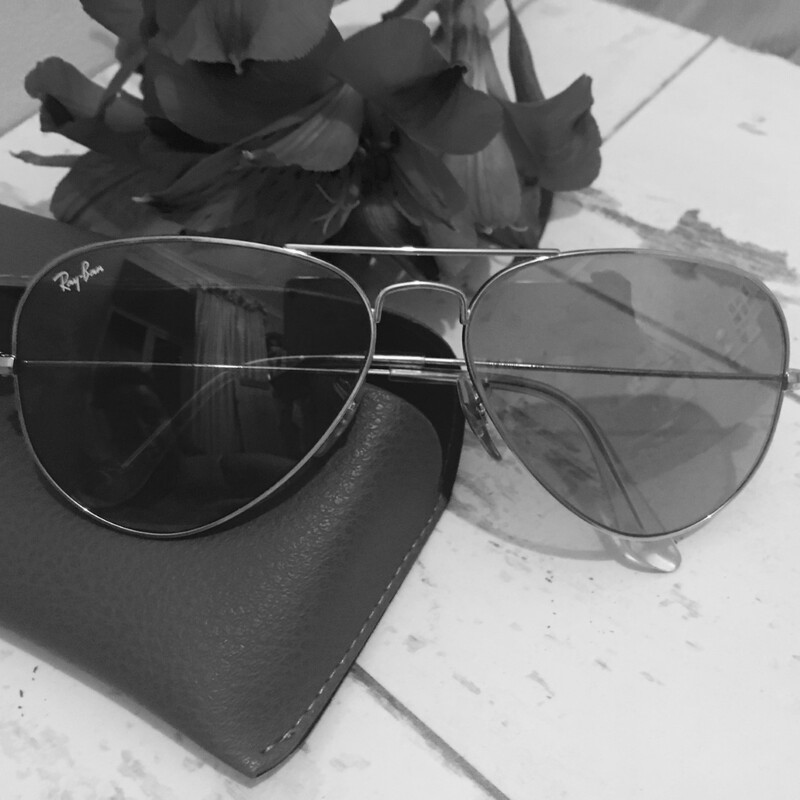 Everywhere I look, I always seem to see people wearing Ray-Bans, however there is a reason for that; not only are they well-known but the quality is absolutely amazing and there are so many styles that you can choose from and each style comes in a variety of colour options, so there really is a pair for everyone!! 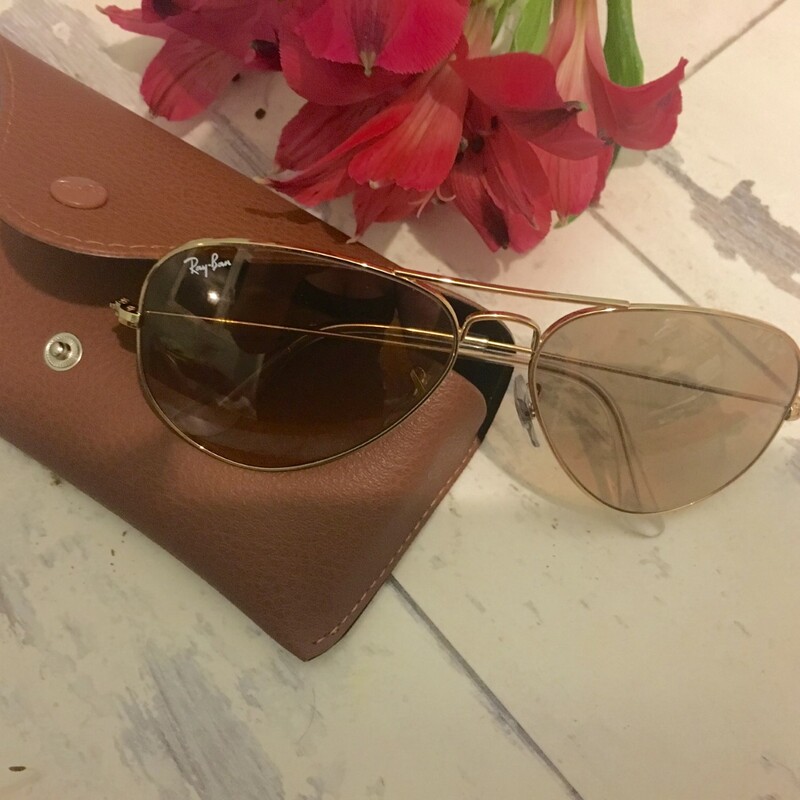 These are the original aviators, and they come in so many colour options and in different sizes; the eye size that I got was 58, which seems to be just the right size for my face and eyes. They aren't too small but they aren't too large either. 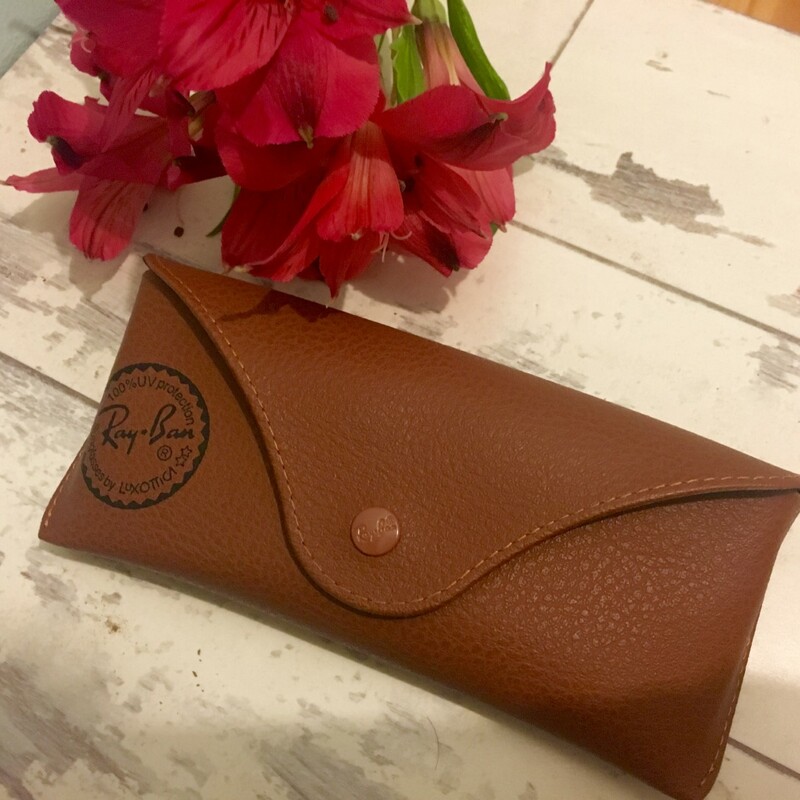 If you are not sure what size is best for you, I would definitely recommend going into a store that sells Ray-Bans so you can try them on and see what size is best for you and what colour options you prefer. I know on the Ray-Ban website these sunglasses come in 11 colour options and on Sunglass Hut it says 30 (but on Sunglass Hut, some of the colour options are the same)! I absolutely love these sunglasses, and I like the fact that they don't scream out that there are designer or expensive. The only place where it says Ray-Ban is at the top of the lens, whereas sometimes with designer sunglasses the logo can be on the arm and then it just doesn't always look good. You also get a cleaning cloth and then you can choose between a tan or black sunglasses case to keep them in. As you can see I did choose to go with the tan case. These sunglasses are so comfy and they don't hurt my nose and they sit perfectly on my face. When I asked to buy them, the lady behind the counter got me a new pair and cleaned them for me. But before I bought them she made me try them on to see if they needed to be adjusted. They prefer to adjust the sunglasses themselves so we don't break them if we try to. I found mine needed to be tightened and she was happy to adjust them for me. Also I was told that I can go into any store and get them readjusted at any time. The code for my sunglasses is RB3025 and I got mine in the gold/pink colour option. These are £134 which is a lot of money to be spending on sunglasses, especially as they are so easy to break, however I am now a lot more careful with expensive items and I take good care of them. I don't leave them out where I could potentially sit on them, drop them or even stand on them. Also, I don't buy that many pairs of sunglasses (probable one every year) so for me it is fine to spend that much on a pair. However, if you break sunglasses quite easily then these might not be the best option, and when I go on holiday I now always take a cheaper pair with me as well as my expensive pair of sunglasses.